So I'll be at the Corvette Museum's Spring Bash event this week, Thursday-Saturday. I'll have the Corvette Race track set up, i'll have samples of the cars on display. And I'll be giving some stuff to folks that visit from the boards and mention that they came to say Hello to me. And of course I'll be posting tons of pix and probably some video too this week. I will post ever day on the Carrera of America Facebook page. 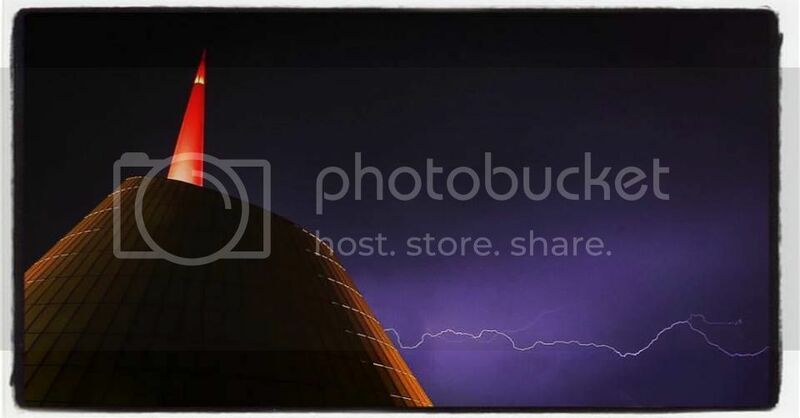 Some great photos and text on the FB site. Thanks for doing this. My case o'samples that I have at the show to let people see some of the other cars we have made and will make. Are you going to be at the Bloomington Gold Corvette Event at the Indianapolis Motor Speedway on June 23-25? 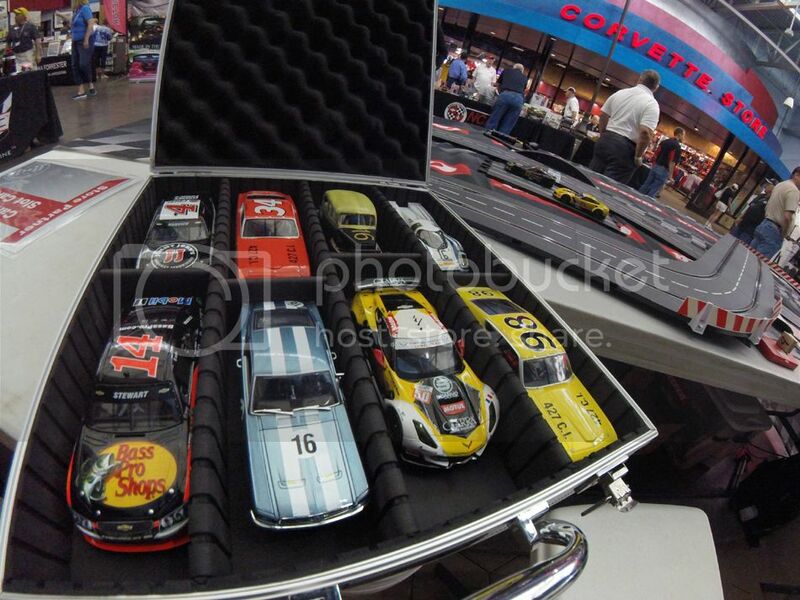 I noticed they will have Carrera slot cars for sale at the on site store. Yes I will be there! I was invited by the president of Bloomington Gold after I'd sold him on the idea of carrying Carrera's Corvette Race set! So I'm told I will be in a pit garage at the track! I leave Tuesday and I'll set up Wednesday. Once i'm there I'll start posting info about exactly where I am at the track.